When you think of franchising, consistency, and uniformity may be two concepts that come to mind. While both concepts are still very important to franchising, social media has introduced a new element to the industry. In the past, information about franchises was often limited to channels like industry publications and trade shows. But as social media has continued to play a bigger role in people’s daily lives, platforms like Facebook and Twitter have become key sources for connecting great franchisees with the right opportunities. Potential owners aren’t the only ones using social media to connect with franchises. Using social media marketing as a way to connect with potential customers is something that has greatly increased in both importance and effectiveness. This rise has led to the standardization of a number of best practices. The first of those best practices is consistency. Social media is all about creating an ongoing conversation. By consistently posting engaging content, a franchise can build a following that’s truly engaged with what they’re doing. Another best practice is taking the time to learn what makes different platforms unique. Although it can be tempting to post the exact same content on every social media profile, this generally won’t maximize the value of these marketing efforts. In many cases, it only takes small tweaks to content to ensure that it fully resonates with the audience of a specific social platform. Finally, franchisees should be opening to trying new content and strategies through social media. Whether it’s video content or augmenting organic efforts with paid boosts, keeping up with the always evolving nature of social media is the best way to thrive. If you look at the entire history of the Internet, the concept of social media is still relatively new. But thanks to factors like the rise of mobile usage, it has become a staple of most people’s online experience. 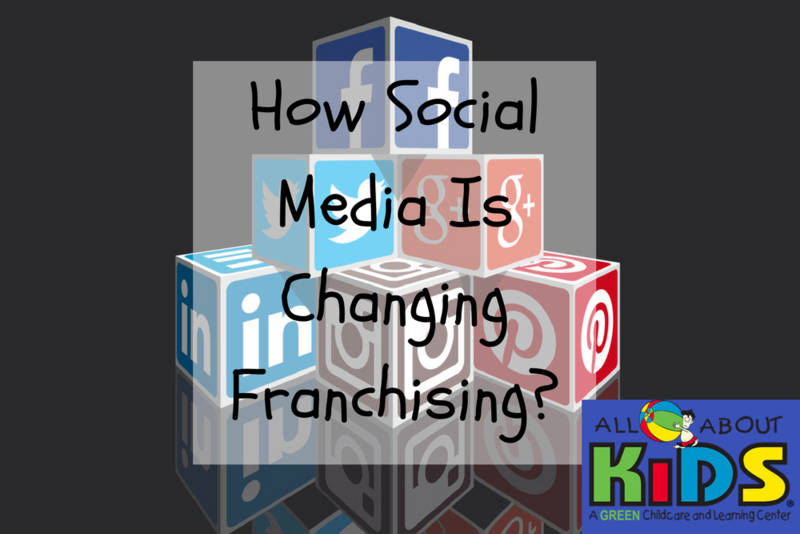 As a franchise that began operations in 2008, we’ve seen firsthand just how big of an impact social media has had on both the franchising and online landscape. Because we take a holistic approach to marketing, including pay per click strategy and branded collateral materials, we utilize social media and continue to evolve the best practices for all of our franchisees. To learn more about the role this marketing channel plays within our operations, we encourage you to start by taking a look at our franchise opportunities. You can also use our online contact form to request additional franchise information.